When you are fuelled by purpose, you become focused; crystal clear about who you are, what you do and who you do it for. So, let’s get intentional in our business in 2019 and start the new year filled with passion and energy. 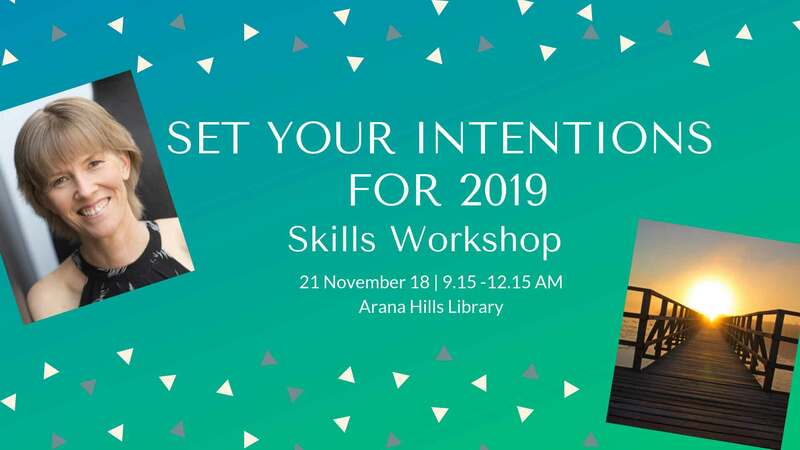 In this hands-on workshop you will: – Get creative and build your vision. – Get focused and identify your single-minded purpose. – Get clear on where you are heading and develop your long-, medium- and short-term goals. – Get direction and create a road map to get you from where you are now to where you want to be. Di Krome started her career as a Chartered Accountant, helping her clients with the money side of their business. Di loved working with numbers. They have their own special kind of magic. But for Di, when it was only about the numbers, there was no depth, no meaning. Something was missing. When you are denying part of yourself, you feel incomplete, conflicted and stressed. After discovering what is truly important to her, Di is on a mission to help other entrepreneurs look deeper – to discover their truth, their purpose, what they were put on this earth for. And how to share their unique gifts with the world. So they can create a business fuelled by purpose and live a life filled with both money and meaning.